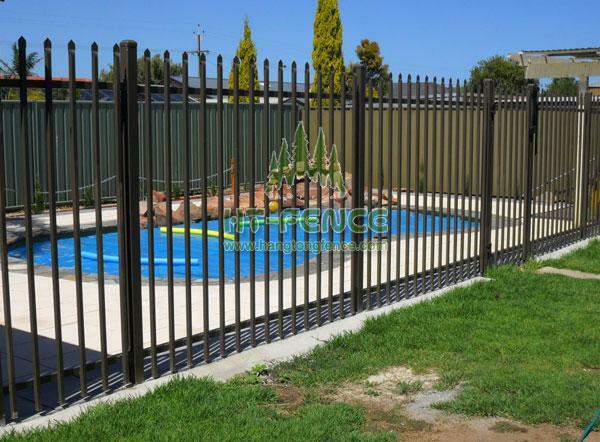 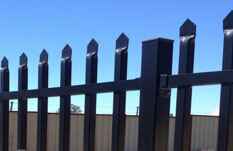 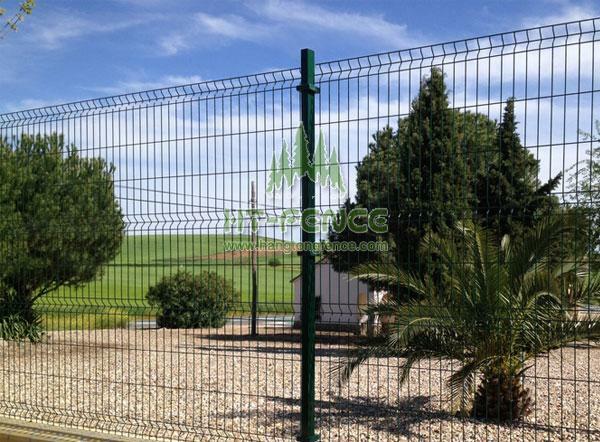 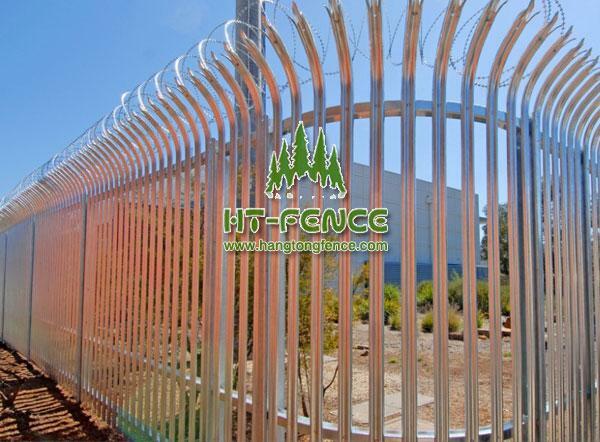 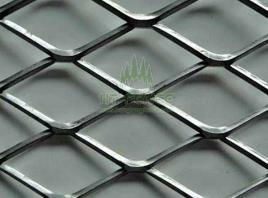 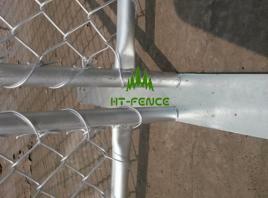 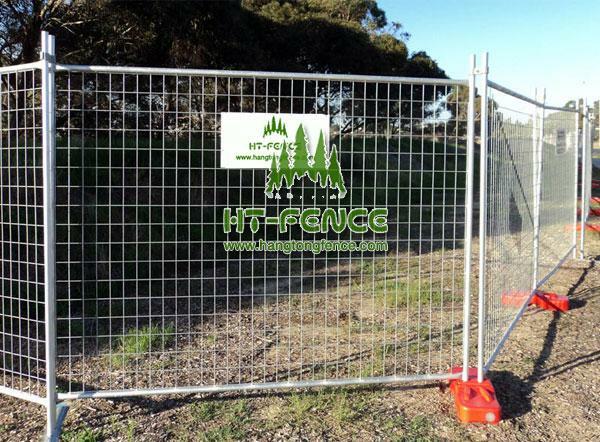 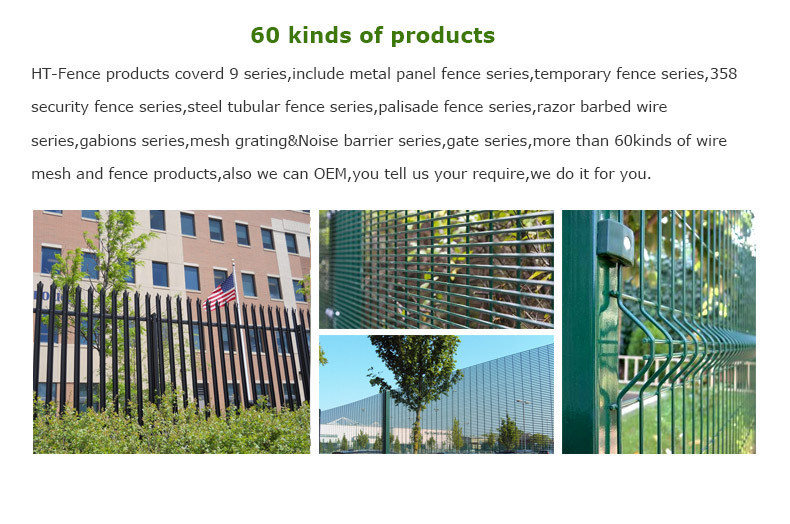 Here are the best-selling fence products. 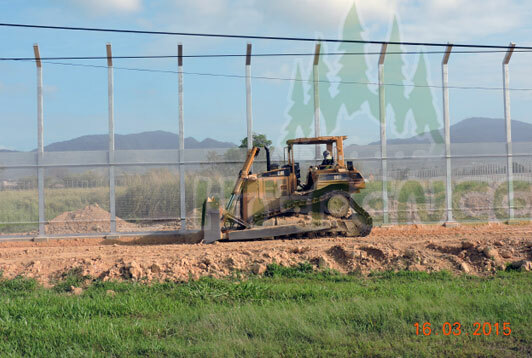 We finished 10km high security fence(358 fence) project of prison in Thrinidad and Tobago on 2015. 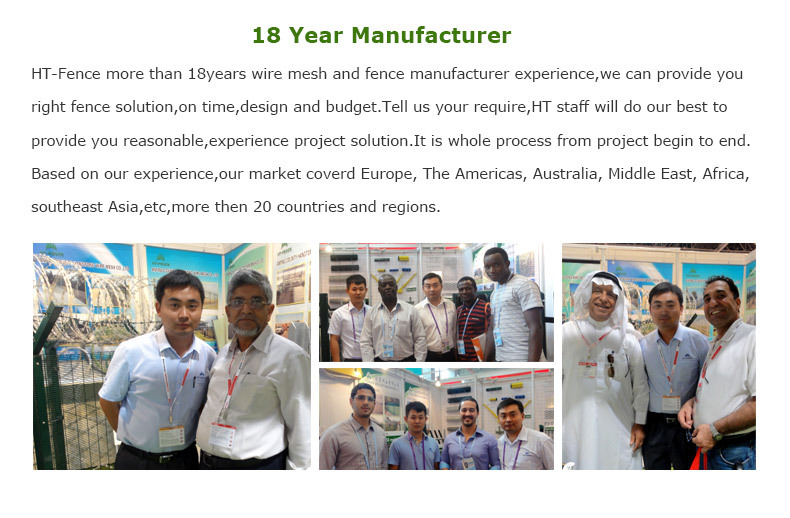 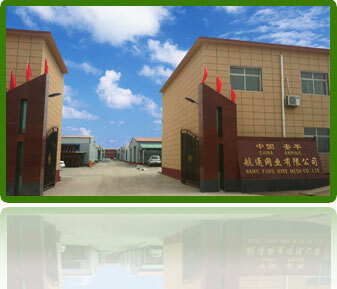 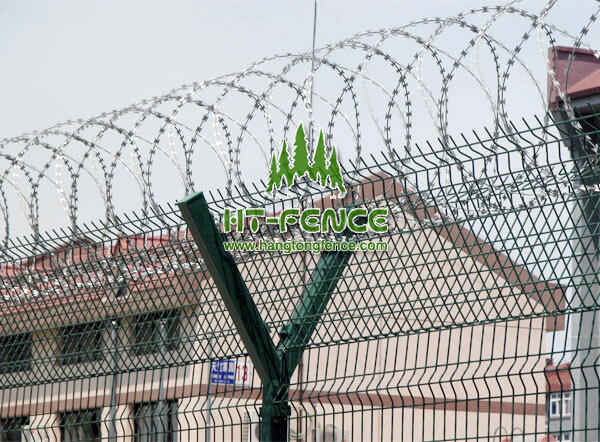 We finished 2km Tesco Market security project in South Korea used palisade fence,and finished 3km industry area security project used palisade in Papua New Guinea on 2014. 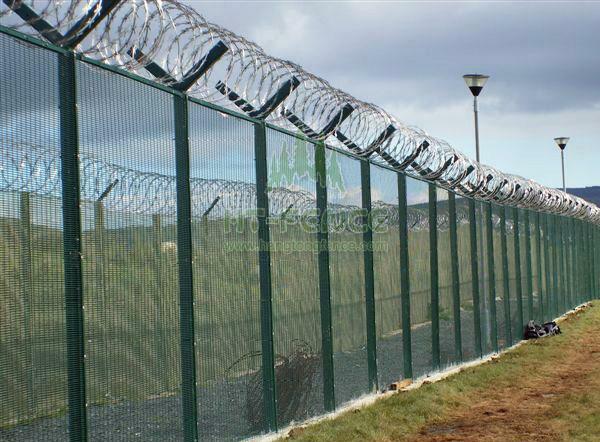 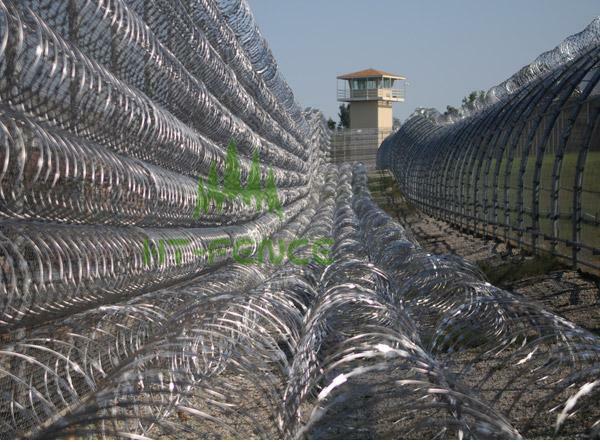 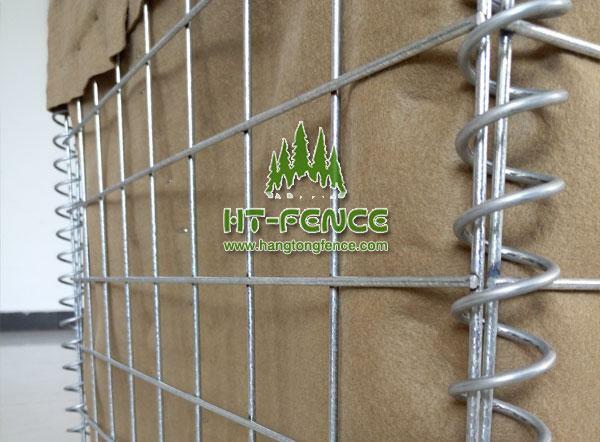 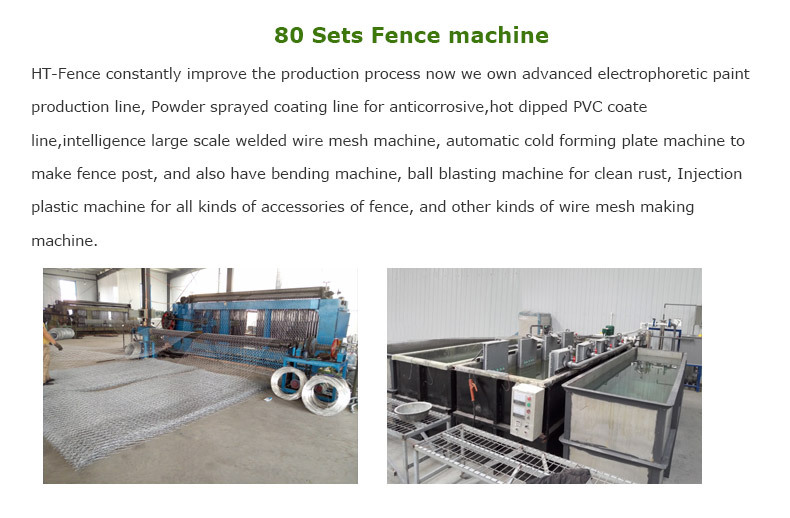 We do 900km border security project in Slovenia used concertina razor wire on 2015.